Authorities in India have prepared charges against the founder of OneCoin, the digital currency investment scheme widely believed to be fraudulent. According regional news source The Indian Express, the Economic Offenses Wing of the Navi Mumbai Police has put together a charge sheet – in which allegations are formally laid out – that includes dozens of promoters connected to OneCoin. Those involved are accused of taking thousands of dollars from investors. Police have been cracking down on proponents of OneCoin for months, dating back to April, when police arrested a group of individuals following a promotional event. India is among a number of countries worldwide in which law enforcement agencies have pursued investigations against OneCoin. 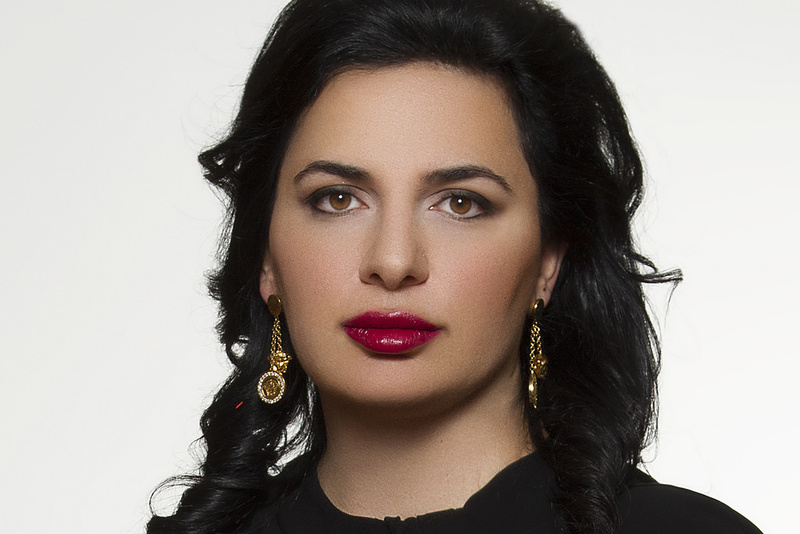 Among those being charged is Ruja Ignatova, who founded OneCoin and has largely been viewed as the public face of the scheme, appearing at events worldwide, including an appearance in May at one in Macau. A group of “nearly 30” people have been charged as a result of the Mumbai police investigation. The publication further added that, as it stands, investigators are having difficulty talking about the suspected fraud with some of those involved. The reason: fears of potential legal liability for taking part in what has been described as a Ponzi scheme. “In this sort of scheme, investors become the perpetrators as well as victims. It is clear that this is a Ponzi scheme,” Tushar Doshi, a senior law enforcement official, told the Express. Police have also been stymied as they look to recover funds. Officials told the publication that as funds were being seized from related bank accounts, some of the money was withdrawn by outside sources.